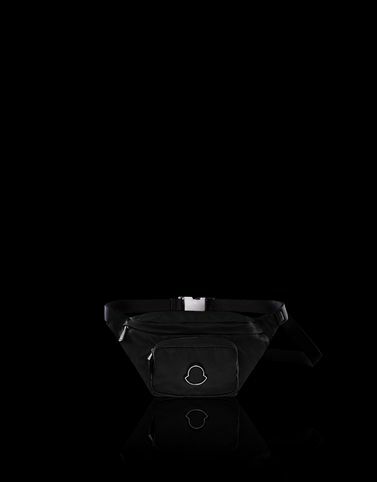 If we were to choose a single accessory that conveys the sense of modernity, it would be the belt bag, a perfect blend of practicality and style. The Felicie is the bag that every woman should have: there is just the right amount of space for her essential items. An attitude perfectly embodied in this classic, but innovative accessory, that pairs shiny nylon with colour block tones.